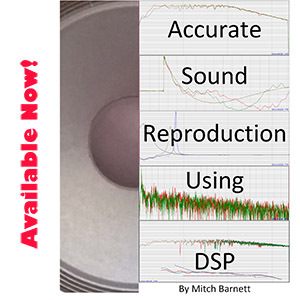 A few months ago, I posted on the use of the free DRC software for audio room correction. I was already very impressed with what the technology is able to accomplish and wanted to explore this even further. In this spirit, I invested in a copy of (((Acourate))) from AudioVero. As I had mentioned previously, there are a number of other software/hardware packages to accomplish a similar task. While I'm sure other packages would do a fine job, as a JRiver user, I wanted to create WAV-based FIR filters like I did previously with DRC which I could import into the convolution DSP and Acourate allows me to do just that without needing to run any other plug-in. Acourate isn't inexpensive and does cost 286€. 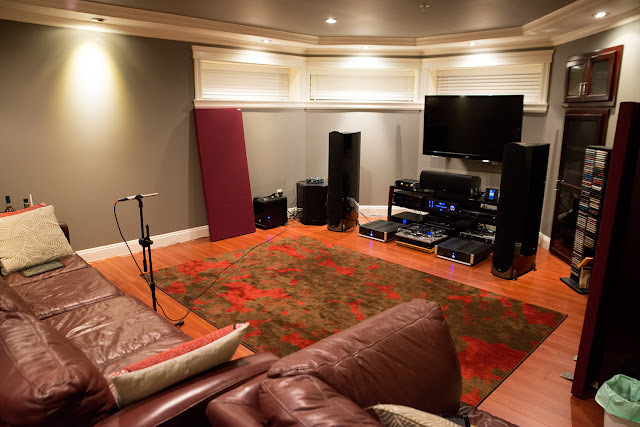 However, realize that we are entering rather "specialized" territory and although I suspect many audiophiles know about FIR-based room correction, it's not exactly mainstream (for example, how often do showrooms at audiophile shows utilize room correction DSP?)... 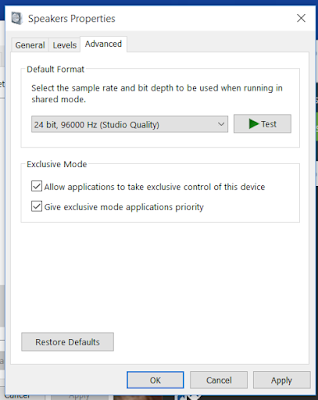 Personally, given the amount of potential improvement, we could easily spend 286€ (~$310USD currently) on stuff like fancy cables and other tweaks achieving likely no actual improvement in sound quality. Well... You knew this was coming, right? After looking at Linux, then Windows, what about all the hub bub with Mac OS X? Depending on which forum one visits, there's often talk about Mac's being "better" as audiophile sources than PCs. As readers here know by now, I think sound quality these days with a decent modern digital interface is primarily a function of the quality of one's DAC. So long as the digital source device is decent (not a high bar to cross by any means!) with bitperfect results and absent of any timeout errors, or extreme noise pollution, it's just fine. And one can verify the quality with objective measurements of course. 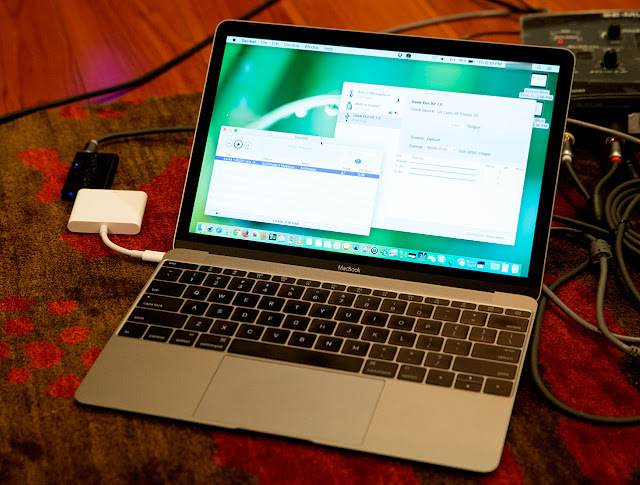 The question being asked today is, compared to the software upsampling in Windows and Linux, how well does the Mac OS X software upsampling measure up?